I am currently working for a Mutual company dealing with Membership account management. I am putting together a business case for an IVR that will only process payment of accounts. 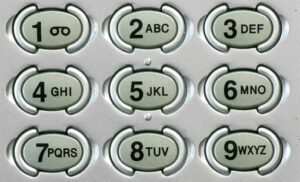 I know that on average 6% our daily callers will call to make a card payment. I now need to find out what the uptake might be of this technology. Our demographic indicates a good spread of ages ranging from 18-96 Years. Has anyone seen any treads, documents or had any experience with these numbers? I appreciate any help or poionters you have. The uptake of your application will depend totally on how it is designed and how easy / intuitive it is for the users. Done well, you could achieve success in the region of 70-80% even with such a wide demographic. I see from your website that you already offer online payment - it should be possible to utilise the same processing and integration if the correct solution is selected (you need one that supports VXML). You should also look at whether this is the best use of IVR - 6% is a relatively small number. I have no idea of the number of calls you handle per day, but if you are starting from scratch, there could be a relatively high initial cost for a relatively low volume service. It might be better to look at where else the technology could be applied to give you a better return on investment - for example, change of address, ID&V, etc. Happy to discuss further if you need more help. Cheers for taking the time to reply! As the MDU are a mutual the ROI is not the primary concern (Although not neglected). The idea is to offer additional service to our members, increase the level of service and remove as many card payments from the calling floor. In my modelling I have assumed a take up rate of 40% growing 1% every 4 months and topping at 60%. With this model it would take 42 months to get ROI. I agree in a commercial organisation this would be an issue, here the reduction of the perceived risk relating to card fraud is paramount. 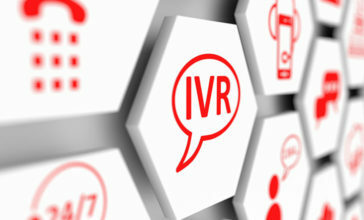 The main reason for the implementation of the IVR is to remove as many card transactions from the floor as possible. 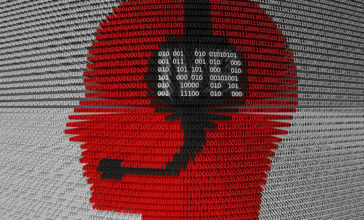 The model we have specked would take fully automated payments and would allow the agent to transfer a live caller to the payment part of the IVR when taking credit cards. You are indeed fortunate if you can get away with a 42 month RoI in the current economic climate! Most of the clients I work with in the commercial sector are struggling if its more than 12. If you have lots of regular callers and fraud or identity theft is a real concern I would recommend checking out the latest voice authentication products which use highly effective biometric data to verify the caller is who they say they are. The technology is very mature now and the big finance houses are looking at it very seriously. Not only does it help in the fight against fraud and identity theft, it can also speed up the ID&V processing making for shorter calls and happier customers. I am not sure if it would be applicable in your particular environment as I dont understand your business model but, if it is of any interest and you would like to discuss further, please dont hesitate to contact me. How do I - model and replicate excellence?